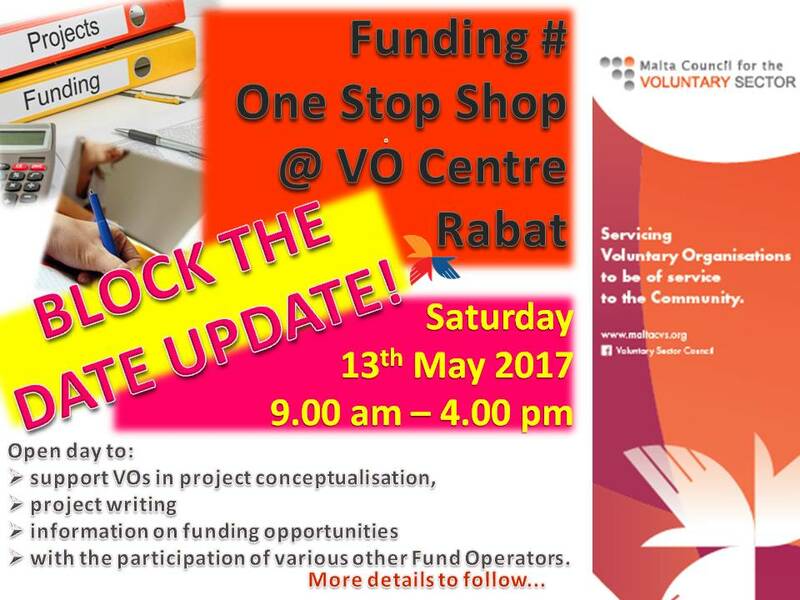 On Saturday the 20th May 2017 between 9.00 am – 5.00 pm MCVS will be holding an open day. 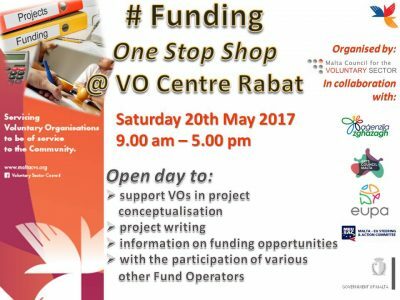 The aim of this open day is not only to show the facilities of the new centre to the voluntary organisations but also to have one-to-one sessions on various funding lines with the stakeholders and fund operators. Ø with the participation of various other Fund Operators.